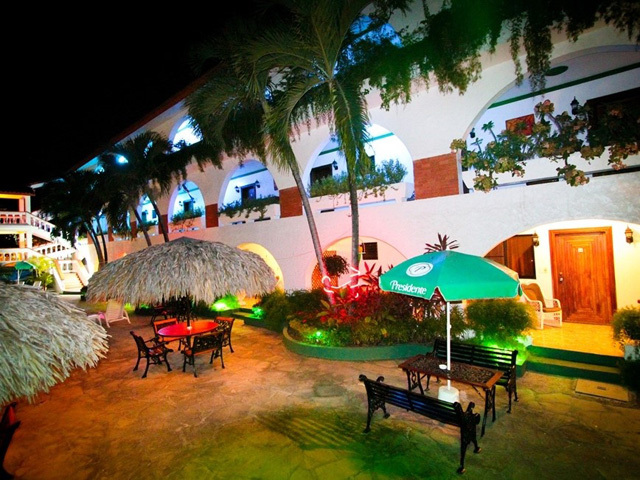 Blackbeards Adult Resort is a full service non-inclusive resort featuring a restaurant, pool, jacuzzi, two bars and play ground area. 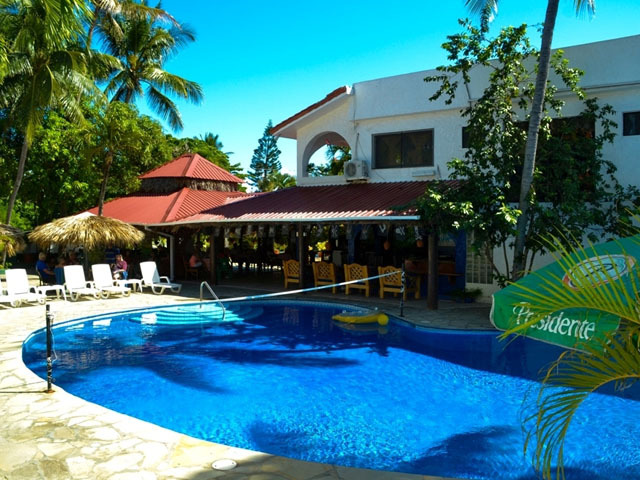 Located in the beautiful upscale and gated beach side town of Costambar in the Dominican Republic, Blackbeards Adult Resort is the premier place for a quality adult vacation. 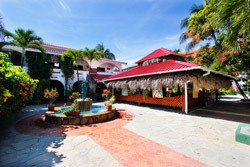 Indulge yourself in our spectacular Spanish style courtyard Hotel, large tropical freestyle pool, Blackbeards beach area, the famous Drunken Parrot Restaurant & Sports Bar, Our Crows Nest Bar for nightly festivities and a sensual, secluded outdoor Jacuzzi ... all while being pampered by our professional and friendly staff. 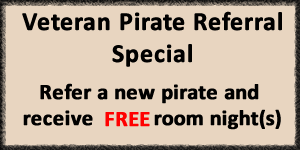 Blackbeards Adult Resort's beautiful accommodations offer you a choice of singles, doubles and suites, all of which are tropically decorated and include air conditioning, ceiling fans, HDTV and cable, mini bar refrigerators, tile bathrooms, free lock boxes and daily maid service. Hot and tired? 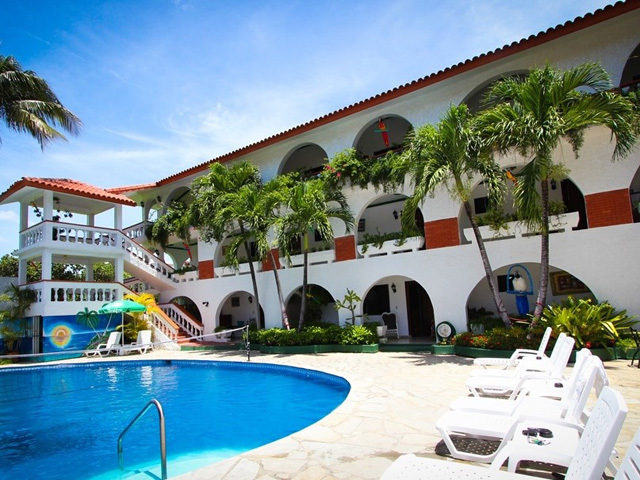 Splash in the warm crystal clear waters of our sparkling white sandy beach or take a dip in our tropical pool. 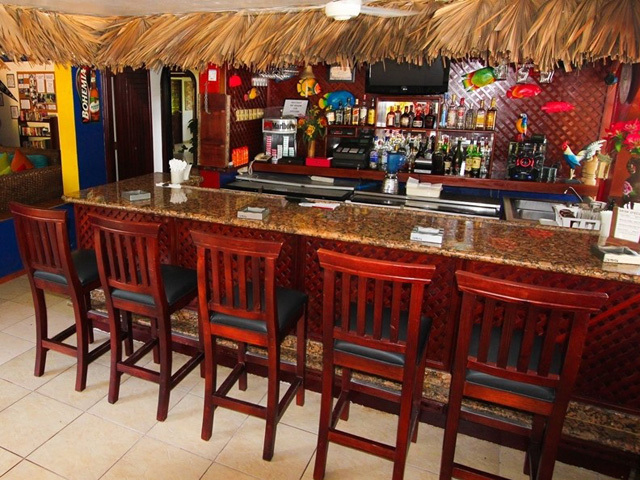 You can always just sit back and bask in the sunshine while sipping on one of our tropical treats from one of our great bars. Hungry? 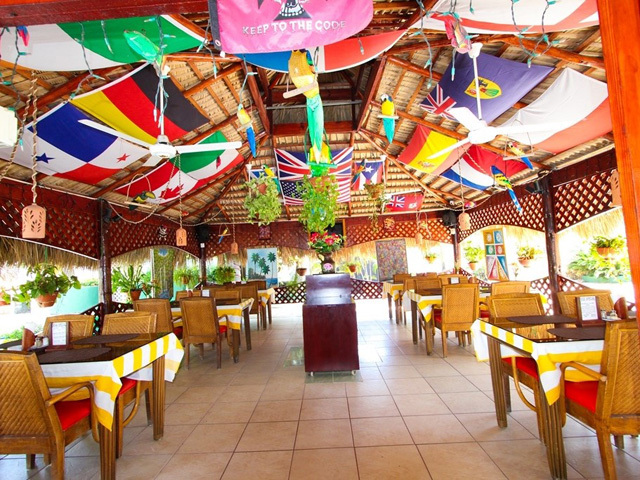 Enjoy a delicious meal at the Drunken Parrot Restaurant & Sports Bar and then head off to our waterfall Jacuzzi for a romantic relaxing evening.